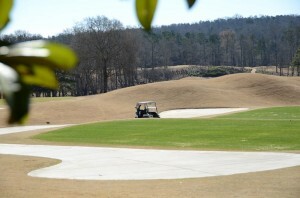 Horseshoe Bend in Roswell is a premier country club community that is nestled along the Chattahoochee River. 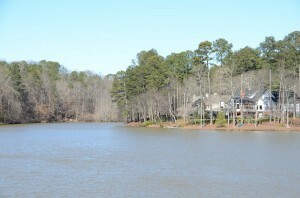 The neighborhood has picturesque surroundings with several lakes in the community. 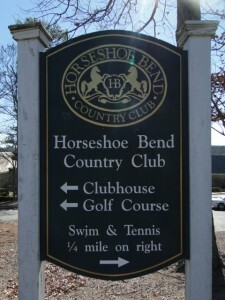 Residents can take advantage of their close proximity to the wonderful Horseshoe Bend Country Club and all of the amenities that the club has to offer. Horseshoe Bend is located in the 30076 zip code. 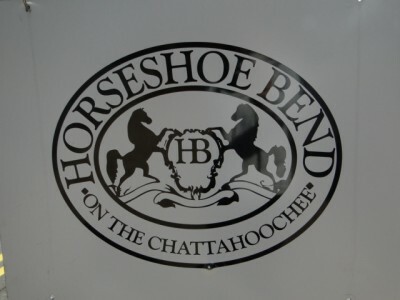 See homes for sale in Horseshoe Bend. Here are the top 10 reasons why we love Horseshoe Bend and Roswell. 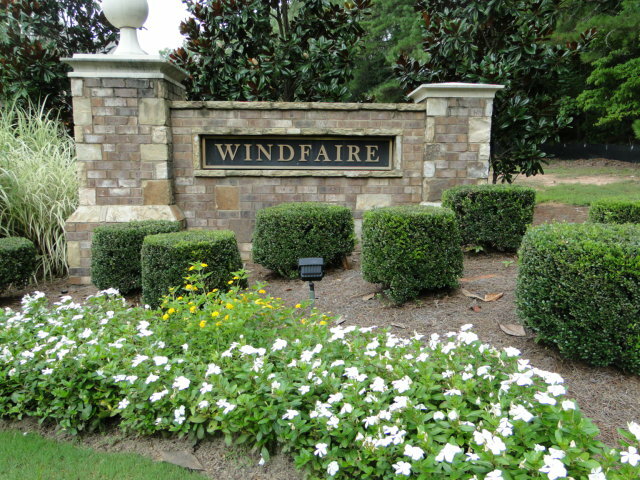 The Horseshoe Bend neighborhood is part of the Horseshoe Bend Country Club community. The club has a golf course, a tennis facility with 14 clay and hard surface courts, a swim center with a Junior Olympic-sized pool, a separate free-form pool for adults, and a toddler pool. In addition to the year-long calendar of family and social events, the country club also offers formal and informal dining options and private banquet and business facilities for members. The club’s event space also offers a great setting for weddings, galas, and other events. The Horseshoe Bend Golf Course is an 18-hole course, and many of the holes have breathtaking views along the historic Chattahoochee River.The golf facilities were renovated in 2012 with a new putting green, driving range, and short-game area.The main entrance to the Horseshoe Bend Country Club is located at 2100 Steeplechase Lane in Roswell. The Horseshoe Bend HOA provides a wonderful sense of community to the neighborhood.The annual dues are $420 and they are due in February of each year.The Homeowner’s Association provides a neighborhood patrol service, maintenance of common grounds, including the paths and lakes in the neighborhood, and they also maintain a community website.The HOA website is a resource for neighbors to post neighborhood news, classified ads, and photos from various community events.There is also a central calendar on the website that allows neighbors to post events, in addition to the HOA organized activities. Location – Horseshoe Bend is located in Roswell, but it also has the advantage of being near other popular areas such as Dunwoody and Alpharetta.Residents have easy access to GA-400 and I-285, the neighborhood is just a short drive to the perimeter’s business center.Click here to see a map of Horseshoe Bend. The Horseshoe Bend neighborhood consists of over 1,200 homes.This friendly community has beautiful lush surroundings along the Chattahoochee River.The area is a wooded environment with several lakes, and there are also many walking and bike paths throughout the neighborhood.Residents can enjoy an afternoon of fishing in any of the neighborhood lakes, and children will enjoy playing at the community’s playground. Chattahoochee River National Recreation Area – The Chattahoochee River National Recreation Area is located just west of the Horseshoe Bend neighborhood.The recreation area is National Park that has over 50 miles of hiking trails along the Chattahoochee River.The park offers a variety of hiking, fishing, boating, and picnic areas.The park is a great place for a leisurely walk, boating on a sunny afternoon, or picnicking in an open field or at one of the designated picnic areas. Most of the Chattahoochee River flows at a slow pace, but some areas can contain up to Class 2 rapids. 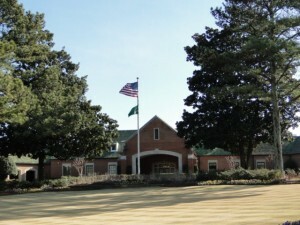 Dunwoody Country Club is a private country club located just a few minutes south of Horseshoe Bend. The facilities include a golf course, a swimming pool, tennis courts, a fitness center, and a clubhouse.Dunwoody Country Club is very social and family oriented, and there are multiple dining options and plenty of recreational activities for members and their guests.The golf course consists of 18-holes and it is one of the top golf facilities in the southeast.There are 14 lighted tennis courts, and the club’s large outdoor pool makes it a popular place in the warm summer months.The on-site workout facility offers personal trainers and fitness classes, and the club also has banquet rooms to host a variety of events.Dunwoody Country Club is located at 1600 Dunwoody Club Drive. 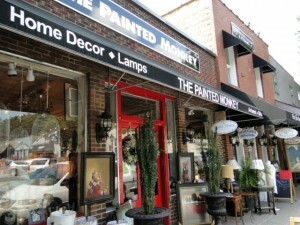 Roswell has many annual events for residents to enjoy.Some of the events include: Roswell Arts Festival, Historic Roswell Colors Festival of Arts, Roswell Memorial Day Parade, and plenty of activities and events throughout the area around Thanksgiving, Christmas, and New Years Eve.Nearby in Dunwoody, there is also the Taste of Dunwoody, Tartan Trot 5k and 10k, Light up Dunwoody, Dunwoody Lemonade Days, Dunwoody Art Festival, Dunwoody Restaurant Week, and the Dunwoody Home Tour that take place each year. 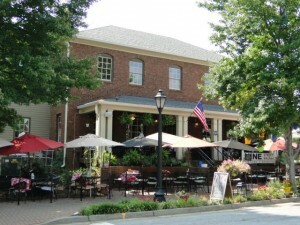 Table & Main and Pastis Restaurant. Near the Horseshoe Bend neighborhood, the Holcomb Corners and Rivermont Square shopping centers offer several dining options.Some of the restaurants include: TJ’s Sports Bar and Grill, Sweet Sensations Espresso Bar, Sushi Uchi, Haveli Indian Cuisine, and Italian favorites di Paolo and Mona Lisa.A few chain restaurants such as Waffle House, McDonalds, and Chick-fil-A are also in the area.Perimeter Mall is also just a short drive from Horseshoe Bend and it offers many dining options.Some of the larger restaurants in or near the mall are The Cheesecake Factory, Maggiano’s, and Seasons 52.Also near the mall are Jason’s Deli, Olive Garden, J.Alexander’s, Taki Japanese Steakhouse, the poplar Alon’s Bakery, Café Intermezzo, and Eclipse de Luna restaurants. 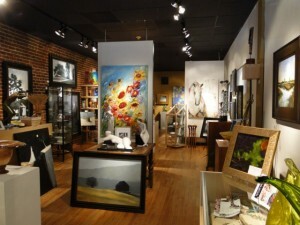 The downtown area of Roswell has some of the best art galleries in the Atlanta areaincluding Muse & Co Fine Art, Taylor Kinzel Gallery, Teal Gallery and more! Just north of the neighborhood there is a Kohl’s and a Target.Perimeter Mall is also a few minutes away from Horseshoe Bend and it has over 200 stores including Dilliard’s, Macy’s, Nordstrom, and Von Maur.Nearby Perimeter Mall is the Perimeter Village Shopping Center that has stores such as Ulta, Hobby Lobby, Wal-Mart, DSW and Petland. Schools – Horseshoe Bend is zoned for public schools: River Eves Elementary School, Holcomb Bridge Middle School, and Centennial High School.There are also several outstanding private schools near the neighborhood, including: Wesleyan School, Marist School, Mount Vernon Presbyterian School, Davis Academy, and The Epstein School.